For a P.I. agency that specializes in cheater investigations, like ours, the holidays, and especially Valentine's Day, are busy. 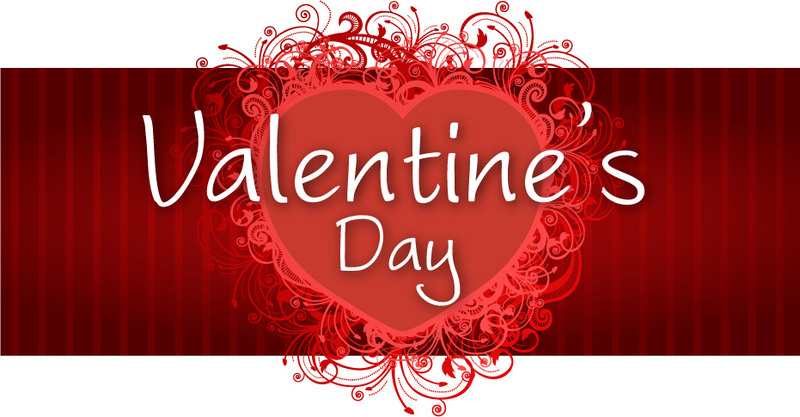 If your man or woman is seeing another man or woman, they will most likely find a way to meet up with him or her on February 14th, at least briefly. 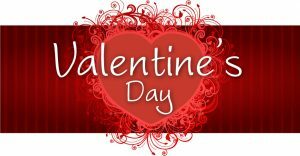 This is true with many other holidays as well but due to the romantic underpinnings of Valentine's Day, it is quite probably the best day of the year for catching a cheater. If it happens to land on a weekday, as is the case this year, then the likelihood of a secret rendezvous is even greater. Add to that the fact that, unlike other special days such as Christmas or Thanksgiving, the cheater is usually not expected to be present and accounted for the entire day. This provides greater opportunity to arrange a get-together with the "other" significant other in order to exchange gifts and, perhaps, bodily fluids. The attached article was written by a female P.I. colleague of ours in the U.K. For those with suspicions about infidelity it offers some tips on what to watch out for. Or, better yet, hire a good private detective! Do You Need Help Finding A Missing Person?The Palm Beach International Boat Show is back in town!